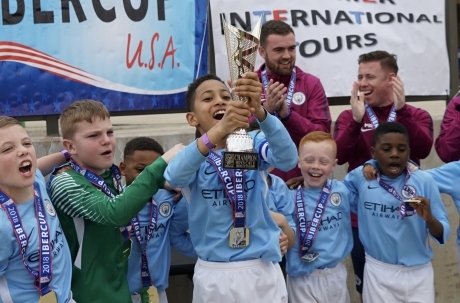 Champions from the four IberCup Qualifiers World Final tournaments will guarantee their participation in the World Final. Other teams from all over the world can send, as well, their application. All applications will be evaluated by our organization. England is known as the cradle of World Football and this was one of the reasons why was the chosen country. 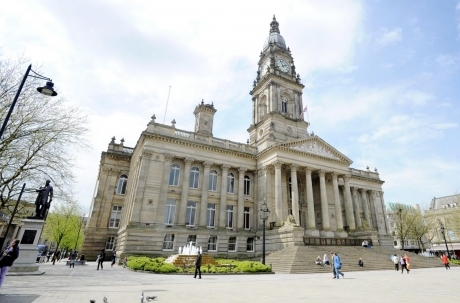 Bolton is close to Manchester and Liverpool, have high-quality facilities and activities for all ages. The perfect city to place a perfect tournament. KNOW HERE some of the activities this region have for you. Bolton Wanderers is the new partner of IberCup! The English club will be one of the partners that will work with our organization to give you the best experience ever. 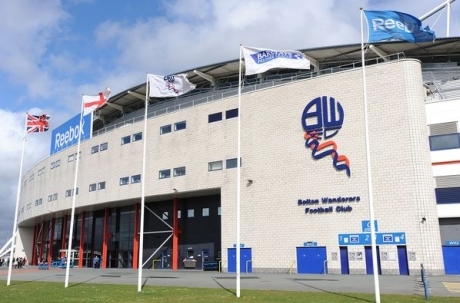 Matches will be played at Bolton facilities. SEE HERE the fields. You can get your place in the World Final winning a Qualifier World Final. SEE HERE all the tournaments of IberCup Circuit.